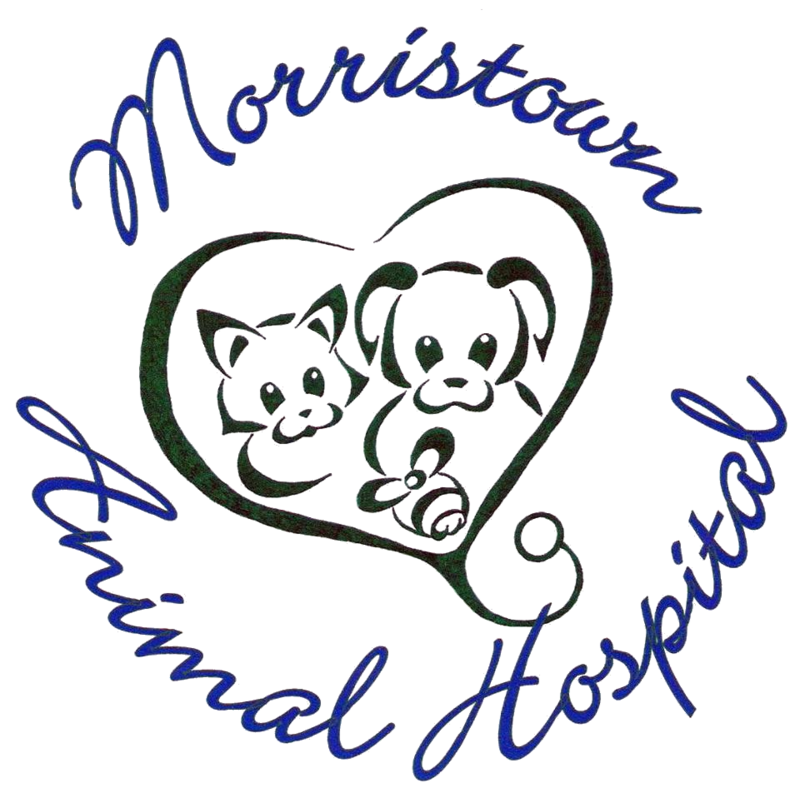 Morristown Animal Hospital & Dr. Lorraine Lee VMD cVMA are now offering medical acupuncture for your pet. Acupuncture is the insertion of very fine, sterile needles are through the skin at specific points. These points are near nerve endings, lymphatics, and blood vessels. Stimulating with needles at these points accesses the central nervous system and taps into the body’s own mechanisms for pain control and healing. In this way, medical acupuncture unites an ancient Chinese therapy with current science. An initial evaluation is typically 45-60 minutes. A complete workup and diagnosis are important in establishing a successful treatment plan. Follow up visits are usually 30-40 minutes. 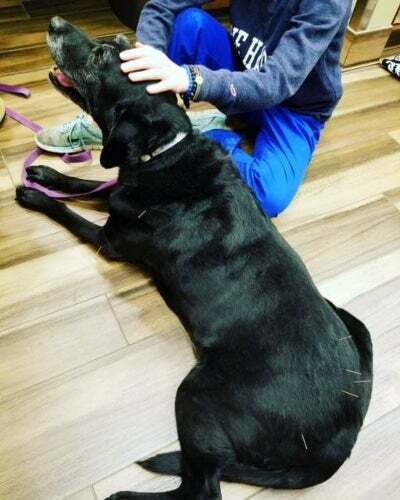 Each visit will include an evaluation of your pets’ muscle and connective tissues to help guide needle placement. Usually not. Most patients do not feel the needle insertion. Some patients are initially sensitive and concerned about the procedure. They are often easily distracted by treats like frozen baby food and relax after needle placement. Some even fall asleep. Some pets show an immediate improvement. Usually, multiple sessions are recommended over the course of 4-6 weeks for chronic conditions. 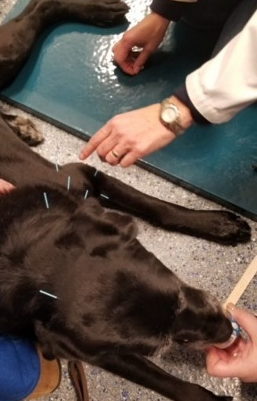 Would acupuncture help my pet? Acupuncture helps a variety of conditions. It is most often used for pain management in cases of arthritis, injury, and post-operative pain. Acupuncture can also help the nervous system regain function in pets with intervertebral disc disease and paralysis. It is used in patients on chemotherapy to stimulate appetite and relieve nausea. Acupuncture has also been used as an adjunct treatment for a variety of gastrointestinal, respiratory, kidney and seizure disorders.